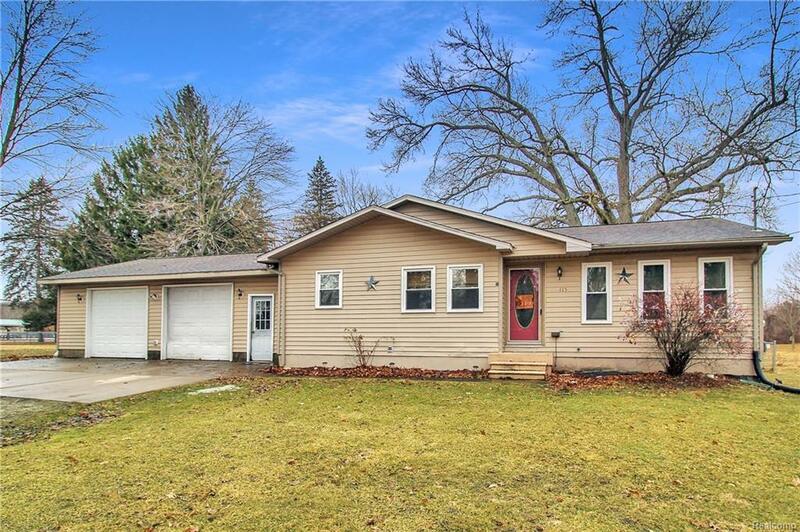 This home in Montrose City, built in 1996 features oversize garage, fenced yard, full basement and more. Convenient location is walking distance to the park and on a quiet side-street. Appliances are included. Windows new in 2015, Roof in 2007. This home will qualify for Zero Down Rural Development loan. Schedule a showing today!